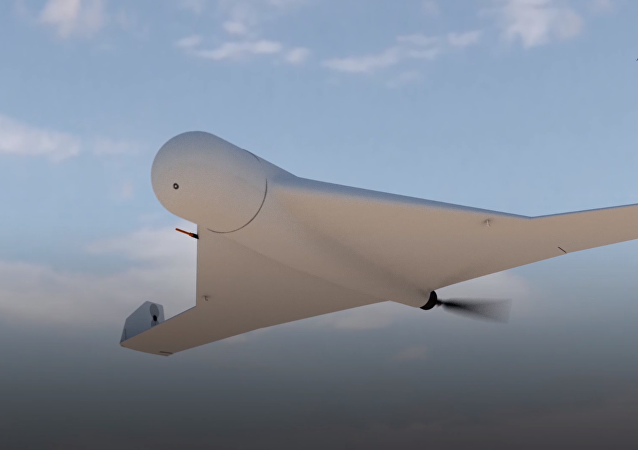 The company unveiled the new unmanned aerial vehicle, dubbed the 'KUB', over the weekend at the IDEX-2019 arms exhibition in the UAE. 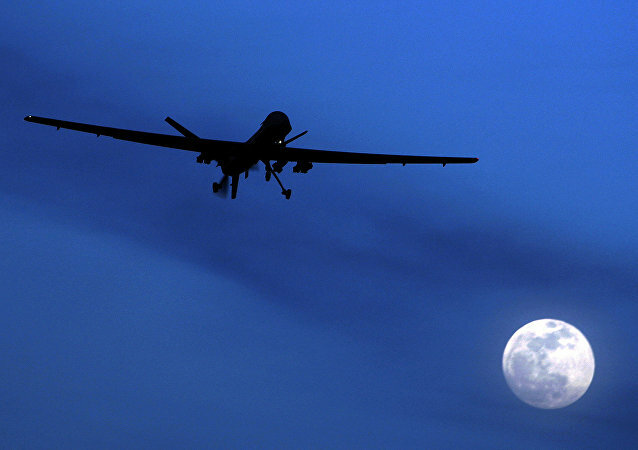 The impressive gigantic invention weighs about 4.5 metric tons and is equipped with two manipulator arms. 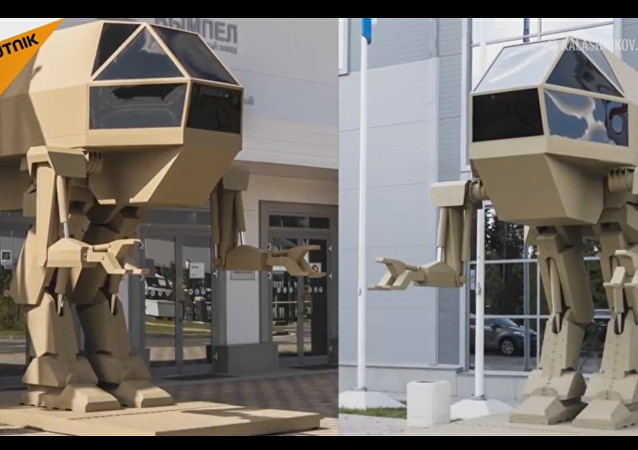 The innovative humanoid combat robot is manufactured by JSC Kalashnikov Concern. The Kalashnikov Concern has posted a video of the field tests of its all-new Soratnik ("Brother in Arms") and Nakhlebnik ("Freeloader"), automated strike vehicles at sub-zero temperatures. 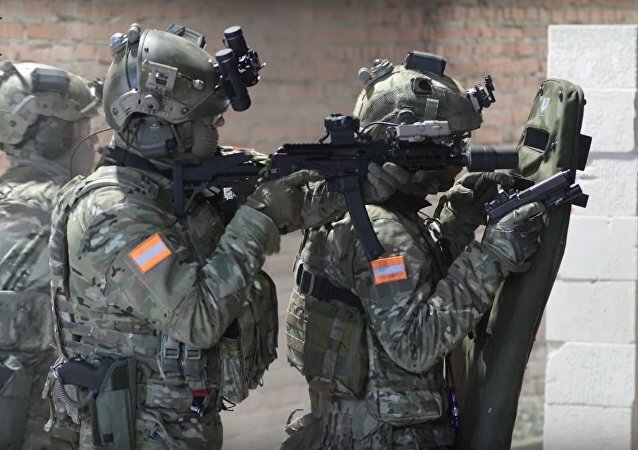 Russia's Concern Kalashnikov has finished testing its advanced AK-12 and AK-15 assault rifles for the needs of the next-generation of Ratnik infantry gear. 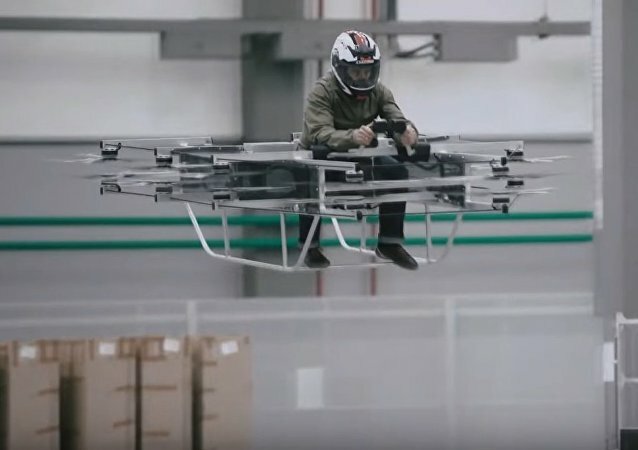 Russia's Kalashnikov Concern, internationally known for its AK assault rifles, has released a video presenting a concept of its new flying vehicle. 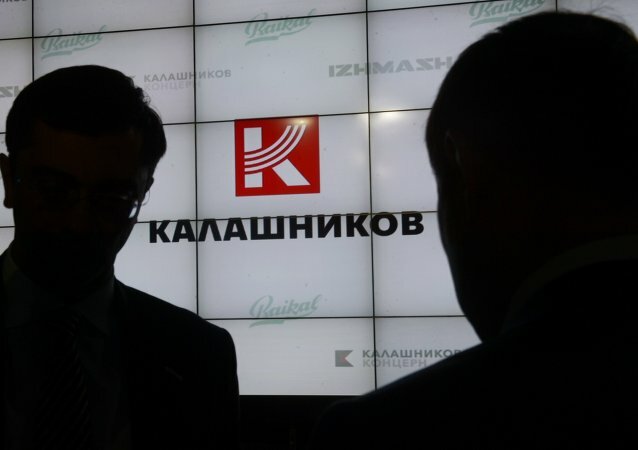 Deputy CEO of Kalashnikov’s Zala Aero Group Konstantin Abashkin said that Russia's Kalashnikov group has developed an electronic non-lethal weapon REX 1 which can shoot down drones. 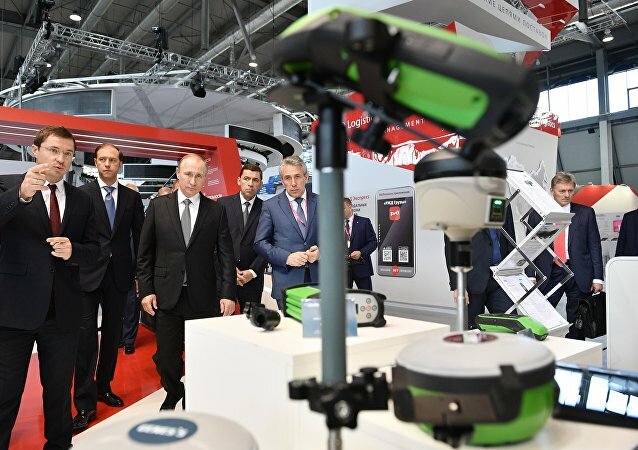 Russia's Kalashnikov group will demonstrate its electric motorcycles designed for police at the upcoming Army-2017 forum, the manufacturer said Tuesday. 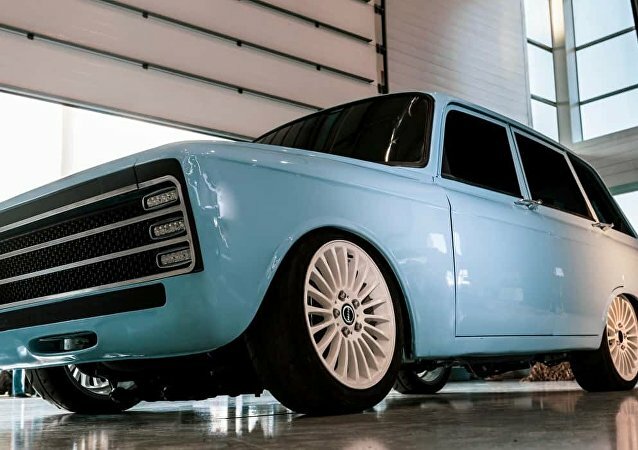 Russia’s city of Yekaterinburg is hosting the annual Innoprom industrial exhibition. 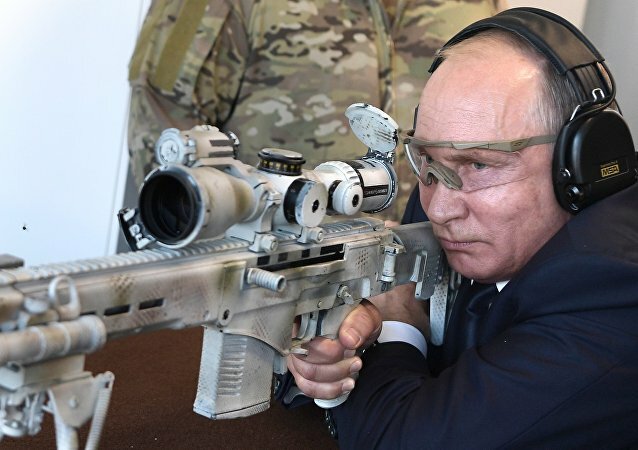 The host region itself has always been known for its arms production, but with the development of state-of-the art civil products Russian manufacturers are planning to storm new markets.